Oak and Ash class are where you will find our Juniors. Oak class are our Year 3 and 4 pupils, and Ash class consists of our Year 5 and 6. 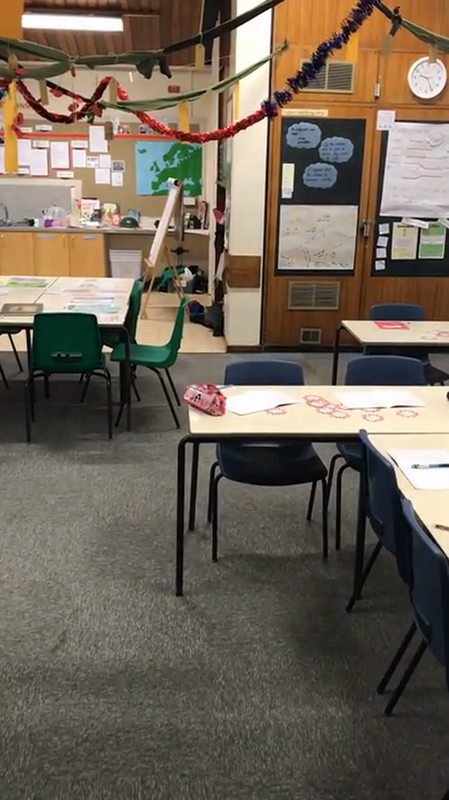 For Maths and English, the two classes are taught separately in the mornings but in the afternoons, Oak and Ash are taught together for subjects such as topic, music, PE and science. Oak and Ash Classrooms - Click on the clip to take a tour!